If your building has got it, flaunt it! 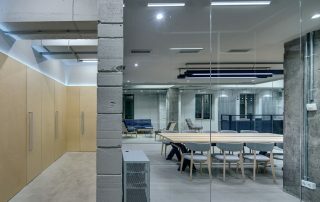 Crisp, clean lines and smooth surfaces have their place, but utilising a building's original or hidden features can result in a truly unique office design. 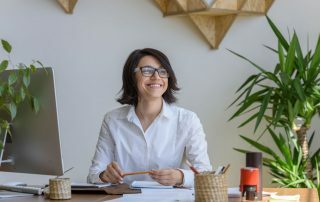 A university study has shown that introducing natural elements into the working environment can have positive effects on employees’ wellbeing. 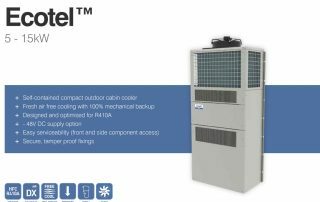 The Airedale Ecotel™ is a new self-contained outdoor cabin cooler for telecom base stations, shelters, outdoor cabins and re-locatable equipment buildings. It's also well suited to buildings where internal space is limited or unavailable. Safer, smarter, simpler: glass balustrades do it all! 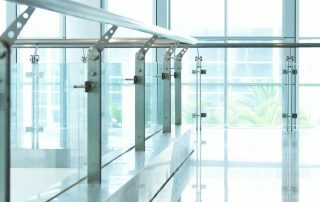 Balustrades can be a key focal point in a building’s interior design, and glass is becoming seen as the material of choice in their construction. 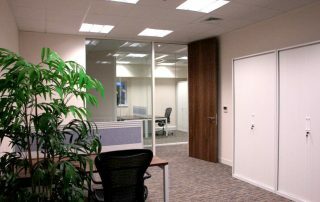 Serviced offices have been enjoying a growth in popularity, and a broader range of options is attracting an increasing and varied client base. 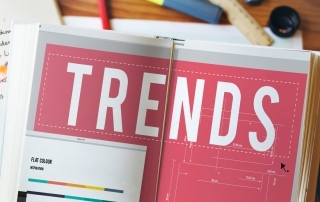 Trends in office design and layout have changed rapidly in recent times. 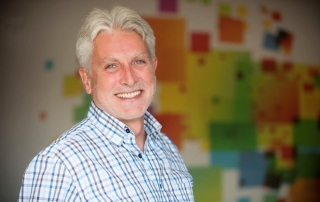 Here are some of the key trends we have witnessed during the year so far at Procol. 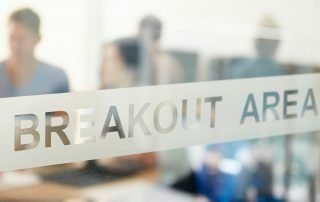 Is it time to stage a breakout?! Adding breakout areas to an office environment offers benefits to employers and employees alike. They provide a space to meet and collaborate, and a change of scene that inspires fresh thinking and new ideas. Businesses and facilities managers are always looking for opportunities to make cost savings. 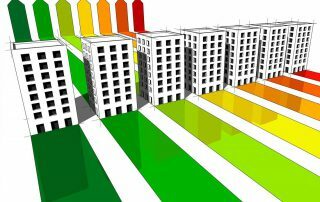 Replacing an old heating, ventilation and air-conditioning (HVAC) system with a modern hybrid version can result in some welcome efficiencies. 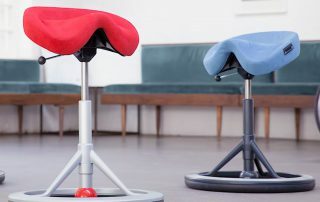 The latest innovation in ergonomic office furniture, the Back App chair, offers a unique solution for office workers woth poor posture or lower-back pain. In this first of an occasional series of profiles of the Procol team, we chat to Roy Bertuallo about his in-depth experience of office design, the projects that really float his boat, and his forthcoming sailing trip from the UK to Malta.